It is for this reason that EnviroTech’s R&D department works to create testing and measuring practices that allows customers to have real data, and not just a series of bullet points on a marketing flyer. Particularly in industries where product mixtures, sources, and applications are being constantly tinkered with, it is easy for companies to be laissez-faire in how they represent the benefits of new products. 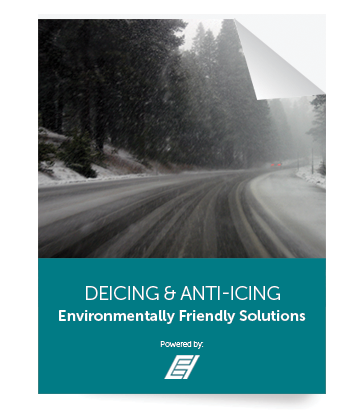 All this applied directly to Envirotech’s recently release salt brine enhancer, AMP (http://envirotechservices.com/deicing-anti-icing/salt-brine-additives/amp/), which improves the performance of salt brine through increased bond to the road surface, accelerating melting, and reducing corrosion. 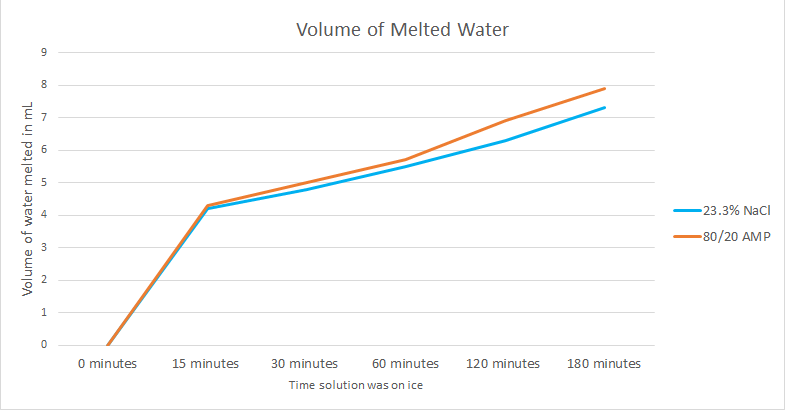 In a recent experiment outlined below, ESI demonstrated that reducing application of AMP by 20% maintained performance, as compared to salt brine. This is significant for multiple reasons. First, it allows for control of costing and budgets without sacrificing performance. Second, it allows further reduction of corrosion along all applied routes. Third, and in some ways most importantly, this gives our customers hard data to reference in their decision making. ESI continues to strive to give its customers the best products available, as well the science to help them understand how to make decisions. If you like science and want to learn more, check out the abbreviated report below or download the full whitepaper on AMP's melting capacity (http://envirotechservices.com/wp-content/uploads/2015/10/AMP-Melting-Capacity-White-Paper.pdf). As always, contact us to learn more. To learn more about exaclty what products can serve you best, request an evaluation below. of mind,knowing your surfaces are clear and safe. EnviroTech Services, Inc., a Greeley, Colorado-based Small Business manufacturer of problem-solving products for the de-icing and dust control markets. Over 26 years of "People Helping People Help the Environment".